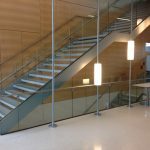 Welcome to Stainless Fabricators Inc. 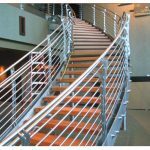 Founded in 1986, keeping Integrity in mind, Stainless Fabricators Inc. has grown into one of the Country’s Leading Manufacturers of Quality Custom Architectural Metal Products. 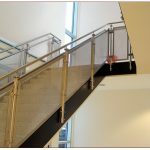 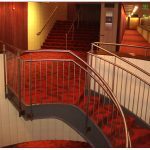 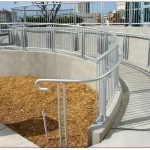 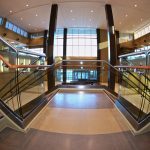 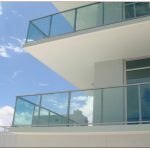 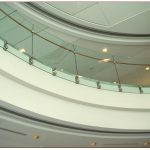 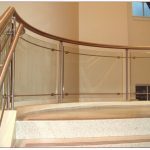 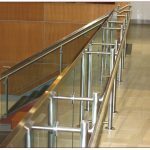 Specializing in Ornamental Railing Systems, Stainless Fabricators Inc. is diverse and nimble in its design capabilities. 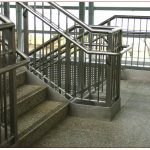 From the most challenging to the basic; SFI can produce precise rail systems that fit any budget, delivered with Supreme Quality on each and every project. 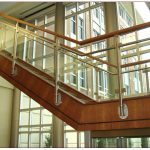 SFI is proud to be born in the USA and provide true made-in-American-quality, from design to installation. 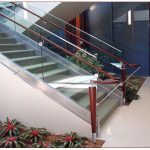 Unlike others, we manufacture our own parts and provide materials from right here our Florida factory. 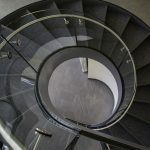 With state of the art CNC Machining, waterjet precision Laser Cutting automation and the latest in 3D CAD Design, SFI stays on the “Cutting Edge” of technology. 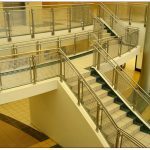 Stainless Fabricators Inc. specializes in Custom Fabricated Railing Systems made in: Stainless Steel, Aluminum and Mild Steel. 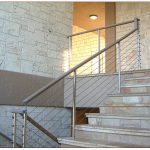 We provide top quality products at very competitive prices. 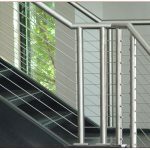 Most products are available in 304 or 316 alloy Stainless Steel (any specified finish); Aluminum (mill finish, anodized or powder coated), and Mild Steel (powder coated) in a color of your choice. 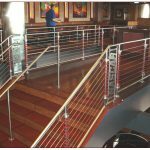 Fast on time deliveries and reliable service guarantees Stainless Fabricators as the dependable source for your specialty fabrication needs. 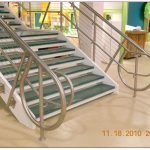 Stainless Fabricators Inc. leads the industry in design and fabrication of the highest quality products. 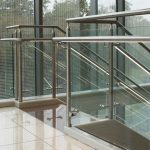 All Stainless Fabricators Inc. products are manufactured to meet their own standards, which have set a precedent for the industry. 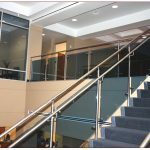 Stainless Fabricators Inc. specializes in custom fabrications involving CNC machining, water jet and laser cutting as well as mandrel tube and pipe bending for architectural, residential, and institutional hand and guardrail applications. 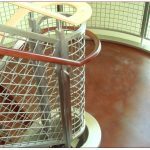 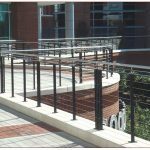 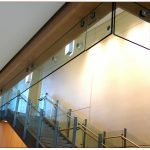 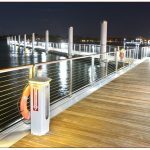 These products cover the whole gamut of items used by the marine industry to custom railing systems for some of today’s most prestigious institutions. 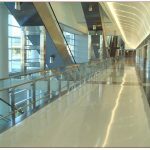 Stainless Fabricators Inc. also provides complete turnkey project involvement, from concept to installation. 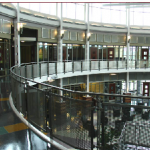 Our engineering team currently works with the latest version of AutoCAD.